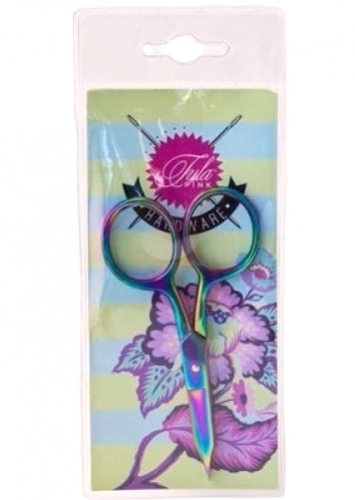 The Micro Tip Scissors are a great little time saving tool for your applique, sewing, quilting and embroidery projects. Great for snipping tiny hard to reach places. The large rings make it easy to slide in and out of the scissors.